After a long day of temple hopping, there is no better way to relax than soaking in a good sento (Japanese public bath). Here, we introduce the best sentos in Kyoto and give some tips on how to enjoy them. 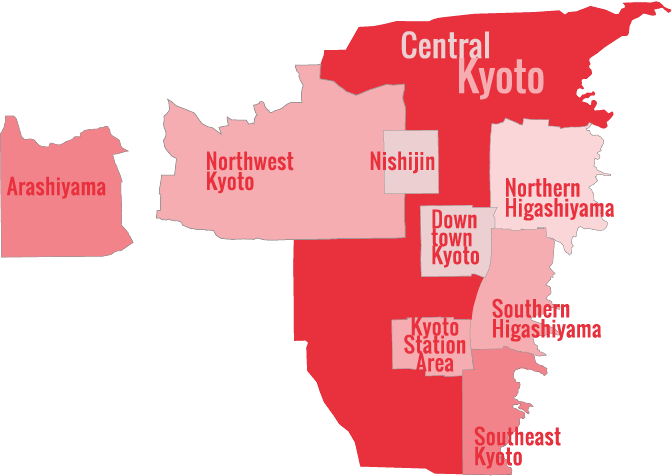 Until a few decades ago, most Kyoto houses did not have private baths. So every evening, people would walk to their local sento to bathe and converse with their neighbors. 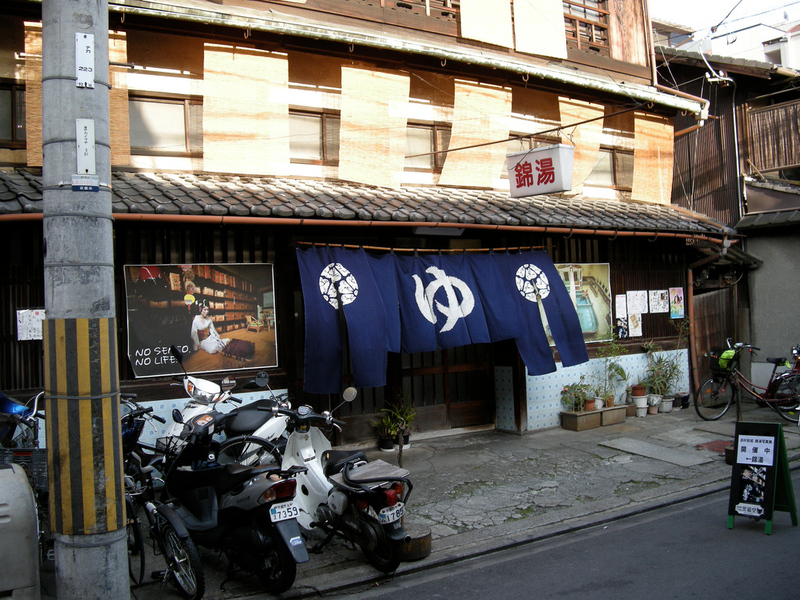 Kyoto’s sentos are fast disappearing, but there are still some great ones left around. Nothing feels better than soaking in a really hot tub after a hike or a day in the temples. In the following section, we introduce our three favorite sentos in Kyoto. For tips on how to enjoy a sento, scroll down to our Sento Guide for Beginners section. This classic old sento is worth the trip not just for its fantastic baths and sauna, but for the amazing artwork in the changing rooms. This spacious sento is relatively close to downtown and it’s got some fine baths and a scalding hot sauna. An actual onsen (natural hot spring), this enormous bath and spa complex near Arashiyama is well worth the trek. The baths and saunas are great and the restaurant is amazingly good. If you’re never been in a Japanese public bath (sento) you might be a little nervous. The first thing to do is RELAX. That’s the whole point of a sento, and people really won’t be watching you to see if you screw up. As long as you wash before getting into the tubs, you can’t go too far wrong. So just keep one thing in mind: the water in the tubs is for soaking in, not for washing in. In the bathing area, grab a stool and a bucket and wash yourself. If the place isn’t crowded, you can leave your toiletries there. After washing yourself and removing all soap and lather, enter the tub of your choice. When you’re done, towel off at the sinks before going back into the changing room.